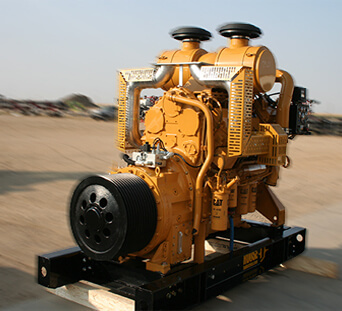 Rouse Industries partners with several engine OEM's and product integrators in order to provide complete turnkey custom power systemswith all brands of engines. Cummins, CAT, MTU, even Waukesha. Eliminate complex project management and technical purchasing, issue one PO. 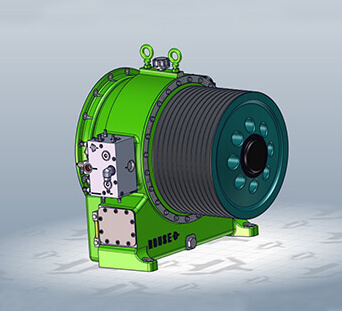 Rouse Industries was established in 2008 as a designer and manufacturer of gearboxes, clutches and transmissions for high horsepower application in both the production and exploration side of the oil and gas market.